Since the last iteration in this series, 73 new projects have been added, which is testimony to the rapid growth in tall building development. As a product of human’s innate desire to reach new heights, physically and metaphorically, the skyscraper has come to represent the enormous strides that human development has taken over the past century. The tallest of these structures are dramatic, definitive components of the cities they inhabit and, as such, they have become the subject of a sometimes obsessive worldwide following. These monolithic structures represent humankind’s greatest architectural achievements to date, with each rising to help alleviate the most critical challenges of our time: population growth, urbanization, climate change, and sprawling cities. 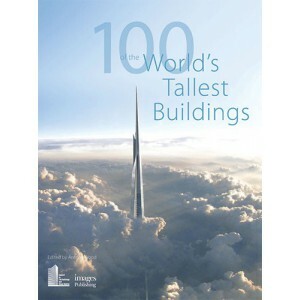 100 of the World’s Tallest Buildings is a continuation of the highly acclaimed “100 Tallest” series produced by the Council on Tall Buildings and Urban Habitat (CTBUH)—the worldwide body responsible for defining and measuring skyscrapers. 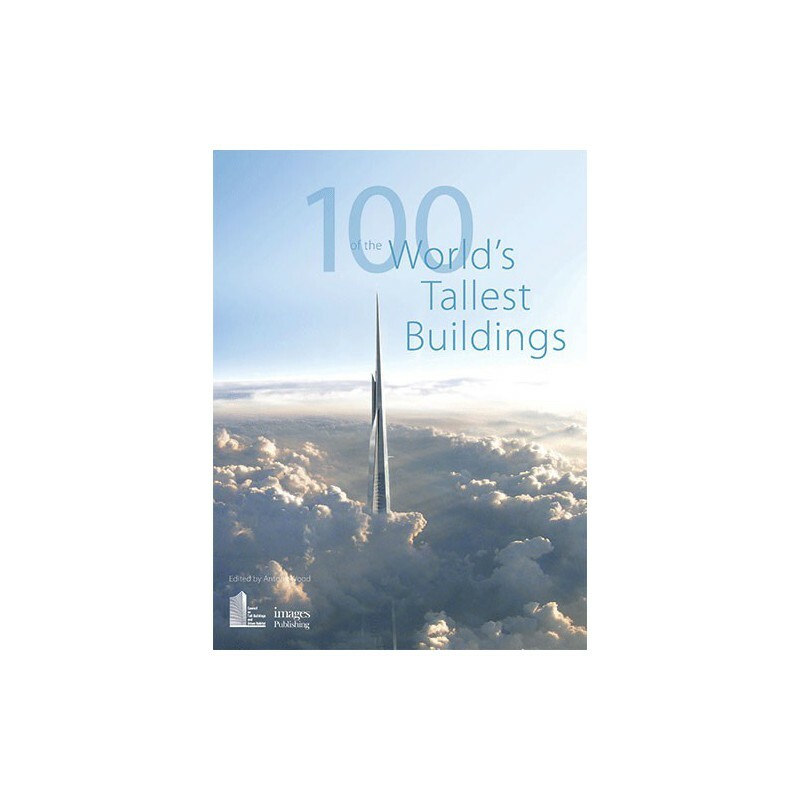 In this beautiful new edition, the projected 100 tallest buildings in the world are examined thoughtfully in a collection of highly informative and visually compelling profiles. As seen in this book—containing an unprecedented collection of high-resolution images, detailed building drawings, and professional renderings provided by world class architecture and engineering firms—an entirely new breed of skyscrapers are taking shape around the world; one with twists and turns, horizontal connections, myriad functions, and greenery and social spaces at height. Please note that this is an English language publication, however a partially translated edition is also available and can be purchased here.